The CBS board of directors will discuss allegations of sexual harassment against CEO Les Moonves at a meeting on Monday. CBS's independent board of directors said in a statement on Friday that it would "take appropriate action" at the conclusion of the investigation. Some board members this weekend spoke about whether Moonves should step aside during the probe, one source said. News of those discussions and the board's plans for Monday were reported earlier by the Wall Street Journal. 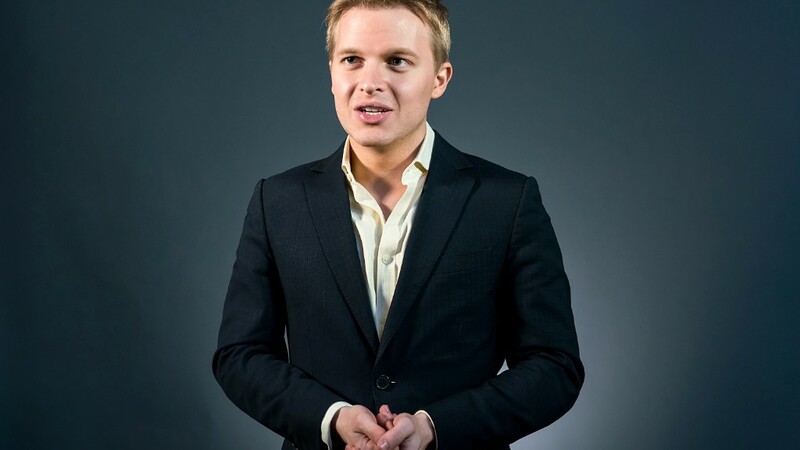 The New Yorker report included statements from six women who told reporter Ronan Farrow that Moonves sexually harassed them. The article also reported that 30 current and former CBS employees flagged inappropriate behavior at the company, including CBS News and its flagship program "60 Minutes." In a statement to The New Yorker that was also obtained by CNN, Moonves said he has "promoted a culture of respect and opportunity for all employees" throughout his tenure at CBS. "I recognize that there were times decades ago when I may have made some women uncomfortable by making advances. Those were mistakes, and I regret them immensely. But I always understood and respected — and abided by the principle — that 'no' means 'no,' and I have never misused my position to harm or hinder anyone's career," Moonves, who serves as CBS's executive chairman and CEO, said. He added, "This is a time when we all are appropriately focused on how we help improve our society, and we at CBS are committed to being part of the solution." The CBS board's independent directors on Friday said in a statement released several hours before The New Yorker article was published that the board will review the claims. When that investigation is finished, the board will "take appropriate action," it said. Moonves has been very well compensated for his company's success. He received $68.4 million in 2017 for his role as chief executive and chairman of the board of directors. That made him one of the highest-paid CEOs in the country last year, according to an Equilar review of S&P 500 companies.